Happy Tuesday, friends! Today we're linking up and sharing our very BEST recipes. I love looking through people's recommendations and trying out new recipes and can't wait for today! A student made me a Dr.Pepper cake one of my first years of teaching and I thought about it FOR EVER before trying it out on my own. At this point I can make this cake in my sleep! A family favorite and a simple (and moist!) twist on a regular chocolate cake. The hint of cinnamon puts it over the top! I'm pretty much counting down the days until it's "fall enough" to make these. 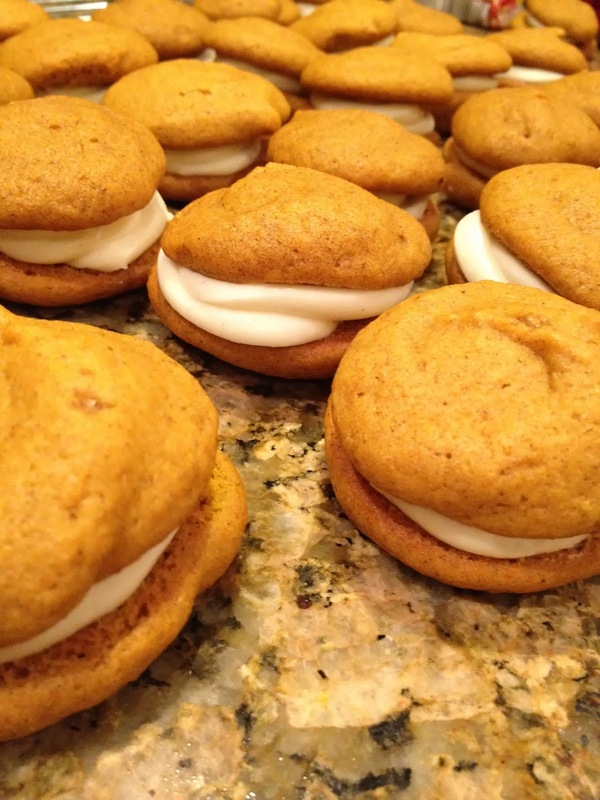 They're the perfect size and the cream cheese icing is amazing! They're cute and great to serve at a party or bring to a luncheon. One of my very favorite comfort foods - this chicken pot pie has a homemade filling that you'll want to eat with a spoon! This soup pretty much makes itself. Seriously. You just dump the ingredients in your crockpot and you're done! And you wouldn't guess that AT ALL when you taste it! This is my mom's recipe and is great because you can use the basic method and then add in whatever you have in your fridge (meat, cheese, veggies). There's no crust so there's less guilt than a regular quiche and this reheats GREAT for an easy breakfast as well. This is one of the first recipes I shared and it's one of my most popular blog posts EVER! This recipe is only a handful of ingredients and the meat comes out super tender and flavorful. It's great served on a roll, cold on a sandwich, over rice or just straight out of the crockpot. I bring this to potlucks often and it's always a huge hit. I love that it cooks all day and there's minimal work for me to do when I get home from school. Link up your best recipes below and happy meal planning! 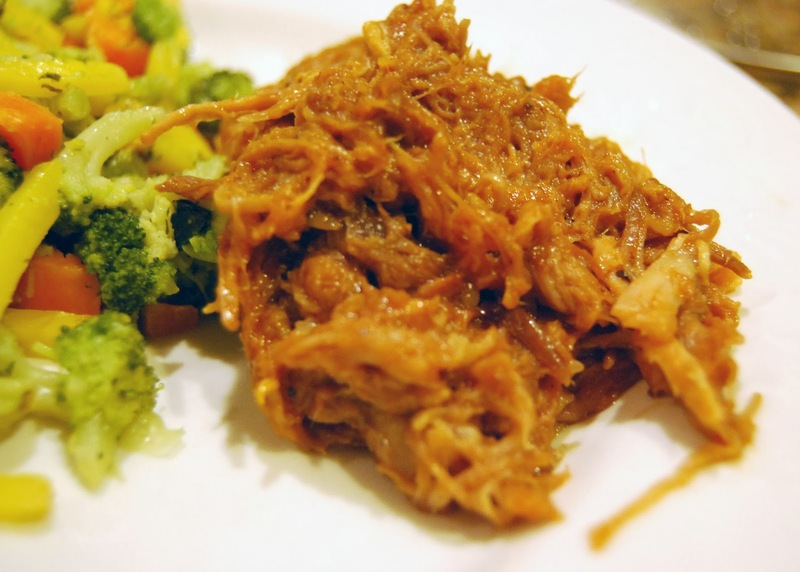 Your pulled pork recipe is a favorite in my house! Love your pulled pork recipe! That pot pie looks AMAZING! Your recipes are the BEST!!! Your pulled pork is a staple at my house and so is your crock pot chicken chili. In fact my son (a college sophomore) asked for a crock pot so he can make it this year at school - seriously so good! Keep the yummy recipes coming! Hands down, my family's favorite recipe of yours is the Thai lettuce wraps! Everyone loves them! I may have to try the Dr Pepper cake next! I've made your chicken pot pie recipe MANY times. Such good comfort food!! Thank you for this! We've been in such a dinner rut lately, and I really needed some ideas. Faux quiche is going on the list for this week. And Dr. Pepper cake this weekend. YUM! I love when you share your recipes!! So excited to read everyone's recipes. I was able to snag an Instant Pot during the Amazon Prime sale and I can't wait to try new things!! I made your bacon ranch potato salad this past weekend and I looooved it! The lemon definitely threw me off, but I love lemon and figured why not. It's a wonderful tang and actually a refreshing twist to traditional potato salad. I made that Dr. Pepper cake 2 years ago for Thanksgiving and then it was requested for Christmas, my Dad's birthday, Easter, the following Thanksgiving, etc. :) It's delicious! You always have some great recipes! I made your strawberry cake the other day and it was fantastic! I'll have to try the Dr Pepper cake! Oh and btw in the North we call those cream pies gobs! Okay, personally for me, once 4th of July is over I'm ready for fall and it's perfectly acceptable to start thinking about fall things like Pumpkin Cream Pies. I say just make them! Haha. 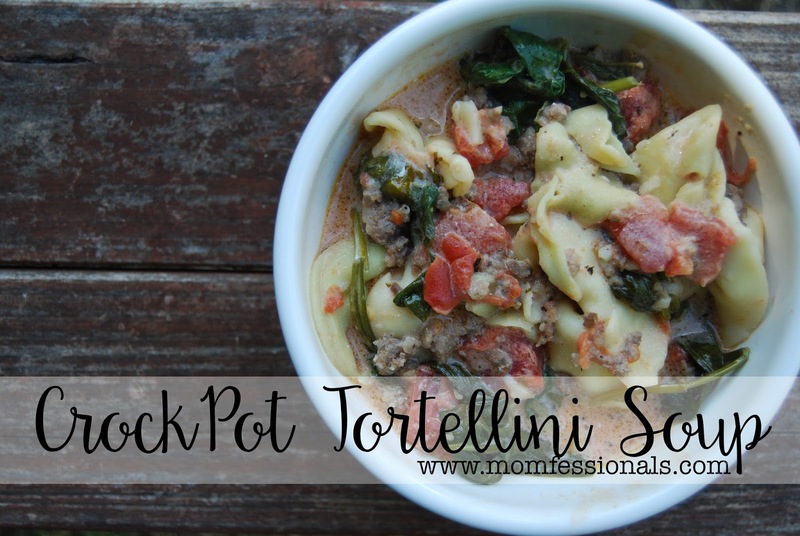 That Tortellini Soup has become a family staple around here! Thanks for sharing it years ago! Your recipes are my favorite! We are ha I feel your pulled pork (as a pizza with mozzarella and red onion) for supper tonight! We Love it!!!! Great on a quesadilla, baked potato, or a burger bun! Thanks for great recipes! Can't wait to try the pumpkin 🎃 cream pies! I love your recipes! They always turn out yummy! Tortellini soup and pumpkin cake are my favorites!! I am looking simple smoothie recipes in this HEAT! I LOVE your crockpot tortellini soup recipe! And so does everyone I've served it to! Oh my gosh homemade chicken pot pie is simply the best! Going to have to try your recipe!